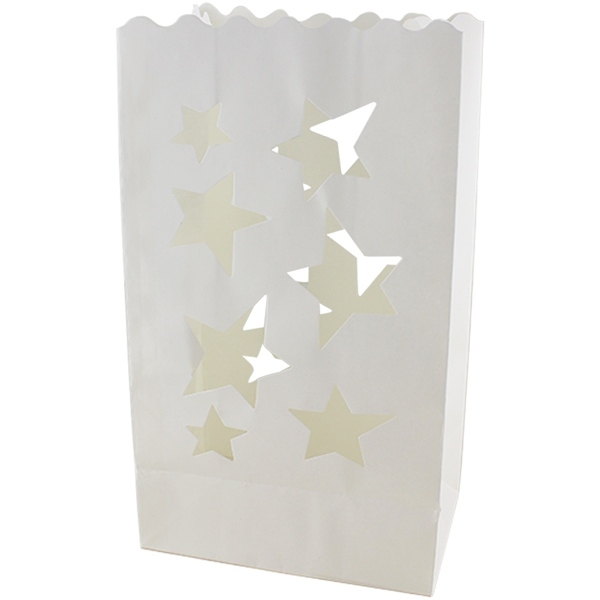 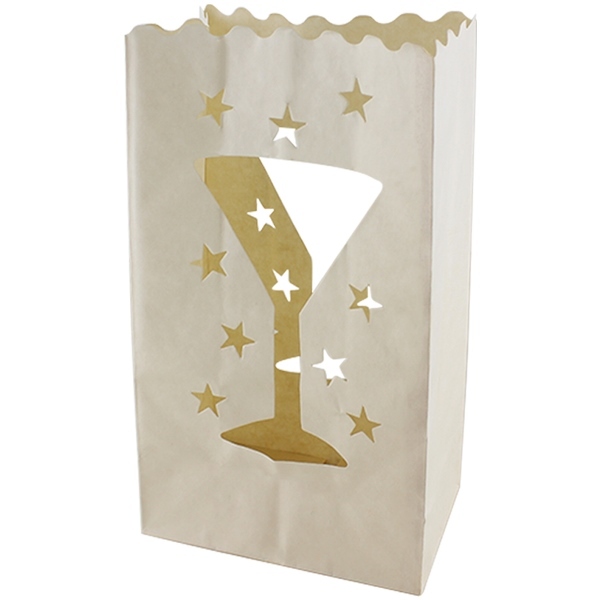 Bring a touch of elegance and a glimmer of light with Candle Bag Luminaries. 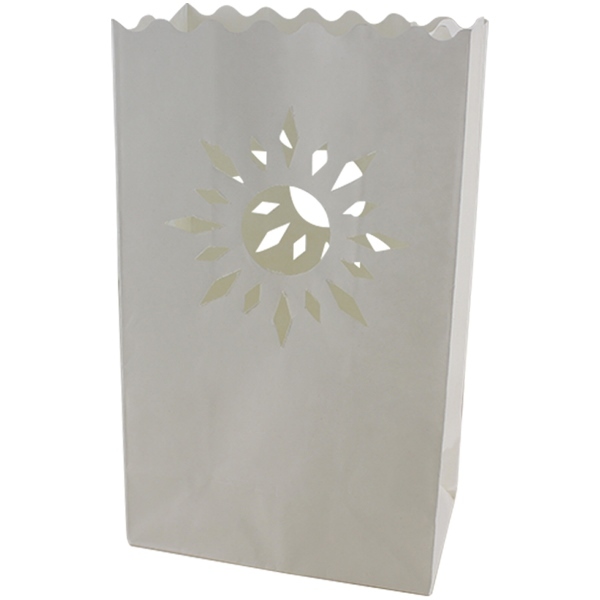 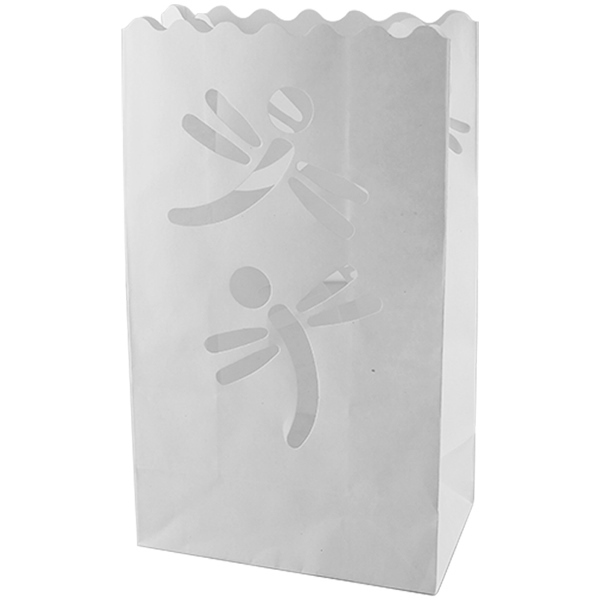 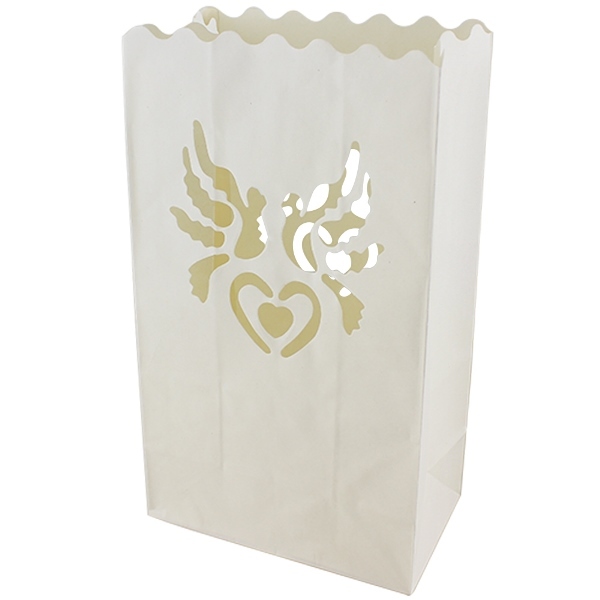 Each pack contains 10 Bags, perfect for adorning tables at any event. 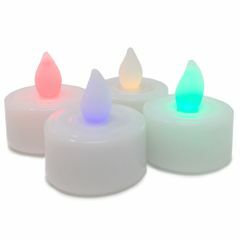 6in x 3.5in x 8.75in, simply place an LED light inside and watch your event go from dreary to cheery! 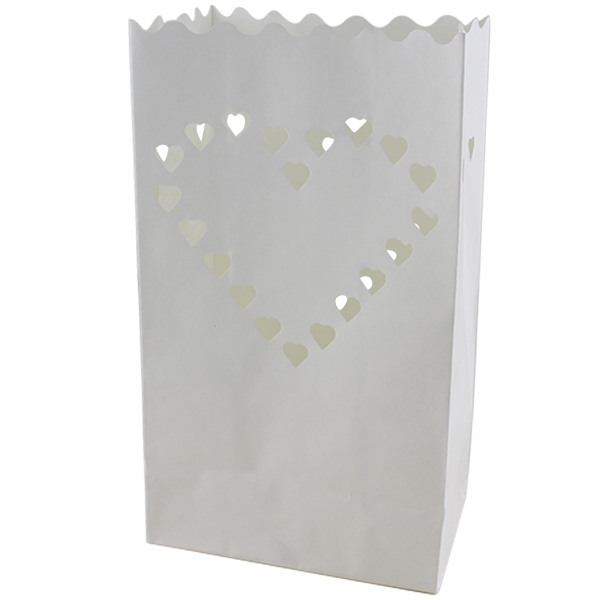 Perfect for lining walkways, staircases, and even for asking your special someone to be yours forever. 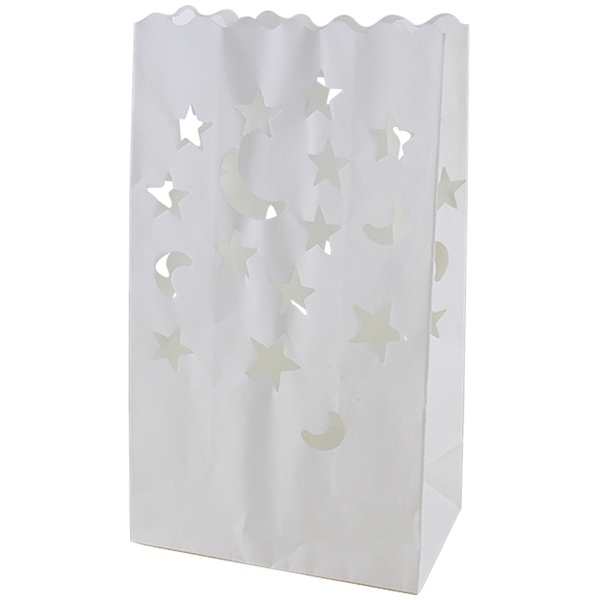 They can even be used year round, or just your special night.